The Dyson pure cool purifying fan removes 99.97Percent of allergens and pollutants as small as 0.3 microns from your home including pollen, bacteria and pet dander. 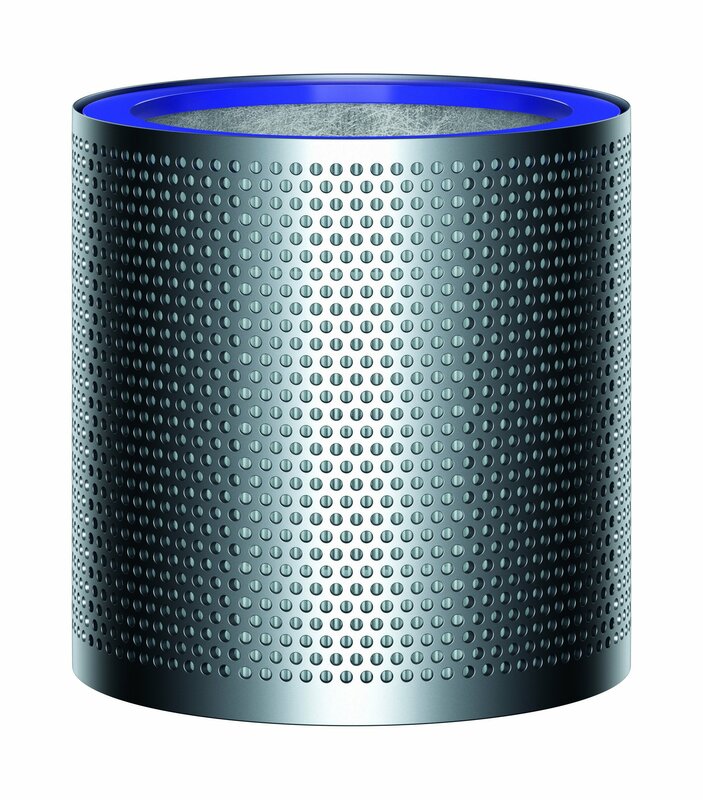 The Dyson pure cool purifier is wrapped with a 360 degree, vacuum-sealed glass HEPA filter. A layer of activated carbon granules captures odors and harmful toxins like paint fumes. 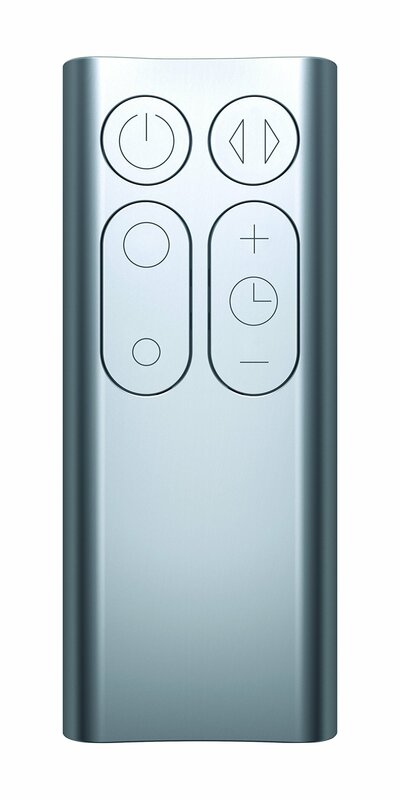 It has year-round purification and smooth, long-range air flow to cool you in summer. Instead of washing a filter every month, just Replace it after a year of using it for 12 hours every day. 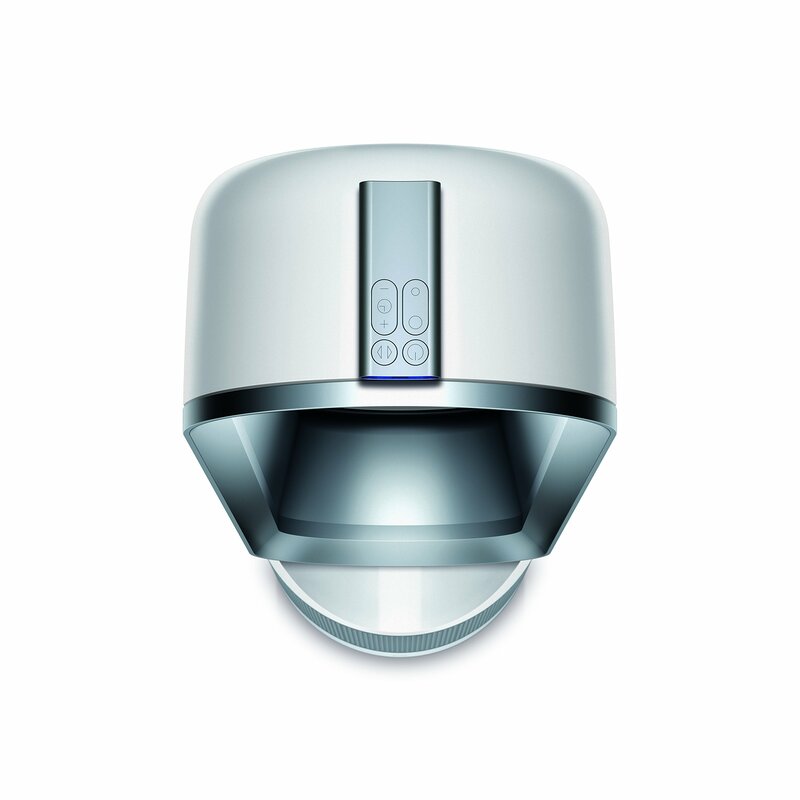 Dyson pure cool HEPA air purifier has a 2 year warranty on parts and labor. Replacement filters are sold separately.